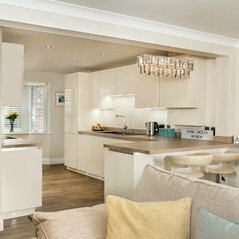 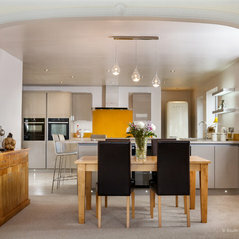 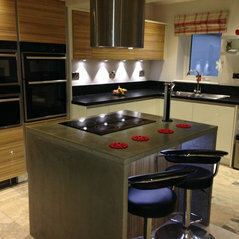 Luxury for Living is run by Richard Marc Anthony whom is based in Bridgend, South Wales. 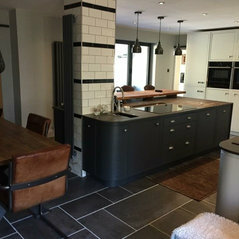 We offer bespoke affordable Luxury Kitchens, bedrooms and Bathrooms that reflect your style, personality and complement your home. 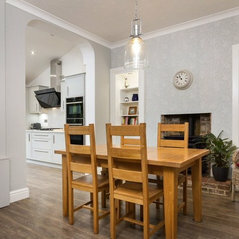 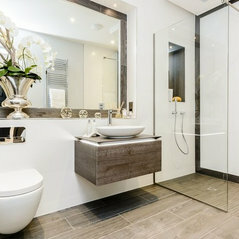 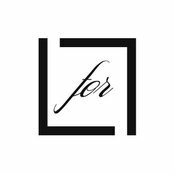 Richard is a qualified Interior Designer hence we can deliver the exceptional service and quality that you would come to expect to expect of from our kitchen, bedroom & bathroom furniture. 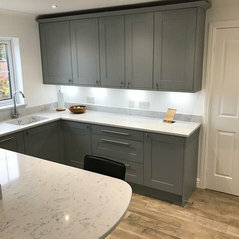 Our strengths are to work closely with you, to develop an end result that is not just stunning and individual but also totally functional and practical. 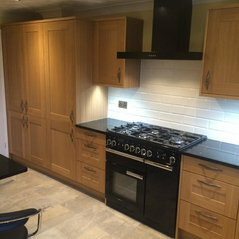 All works certified and projects insured with guarantees available. 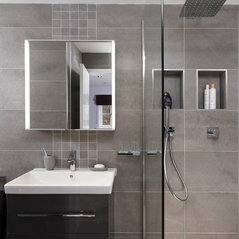 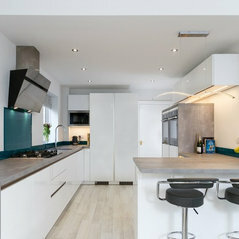 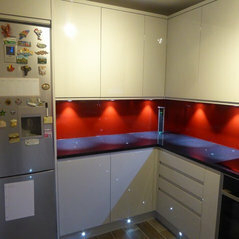 Contemporary Gloss & Concrete in Pencoed, South Wales. 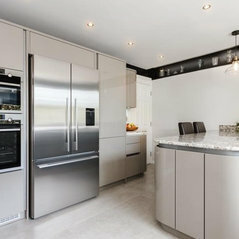 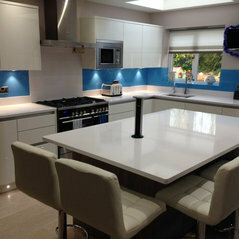 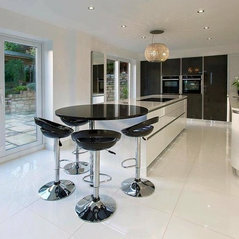 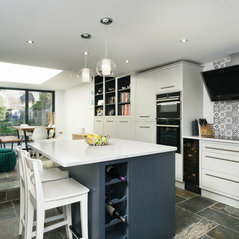 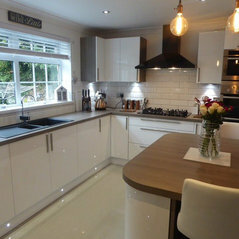 White Gloss & Dark Cross Cut Gloss kitchen, Bridgend. 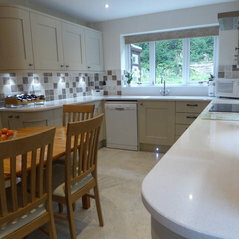 Traditional Shaker Oak & Painted Mussel kitchen, Monmouthshire. 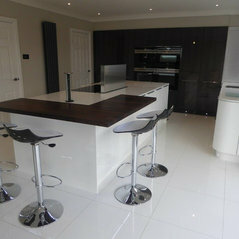 High Gloss White & Truffle Oak Kitchen in Tondu, Bridgend. 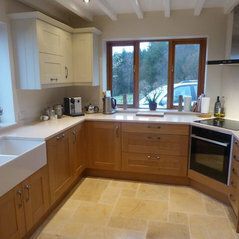 Traditional Shaker Oak & Quartz Kitchen in Barry, Cardiff. 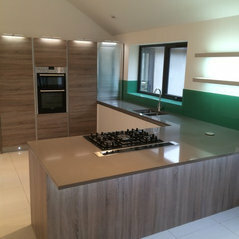 High Gloss & Textured Wood kitchen in Broadlands, Bridgend.